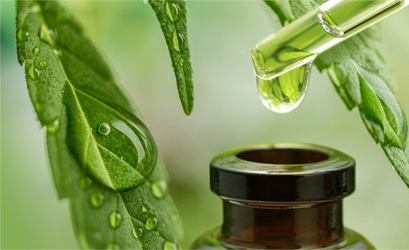 We get Certificate of Authority (COA) and a Batch report on all RAW materials. 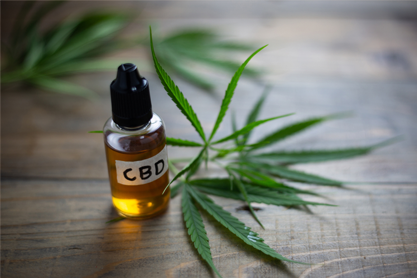 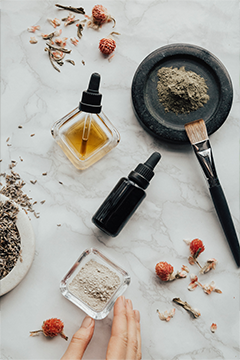 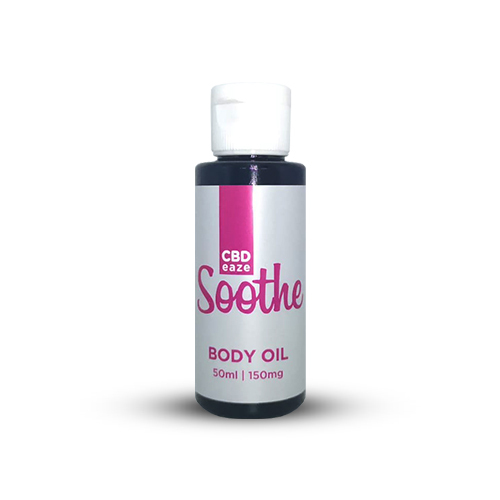 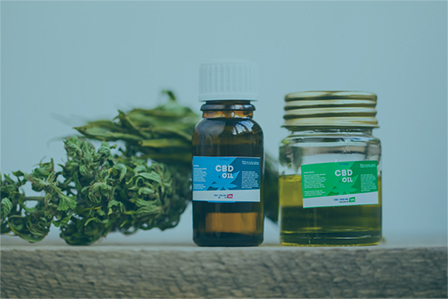 We also in-house test our finished products regularly to ensure CBD content and other compounds. 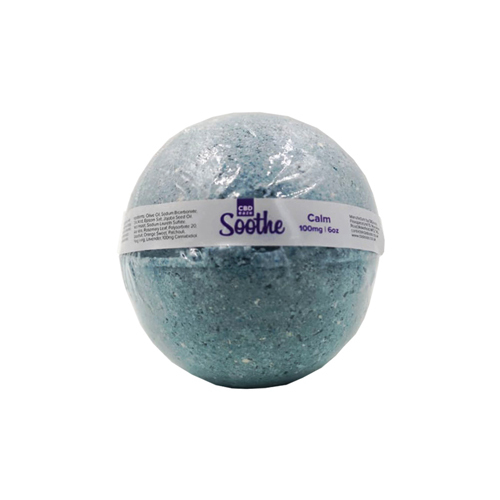 We manufacture our own products in-house in our ISO 7 clean room. 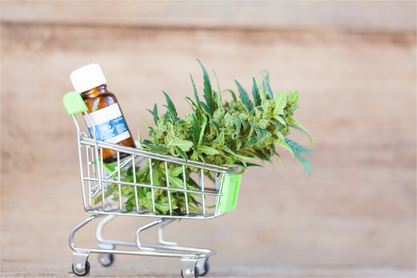 Nothing is outsourced. 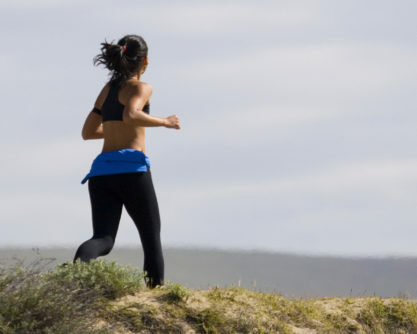 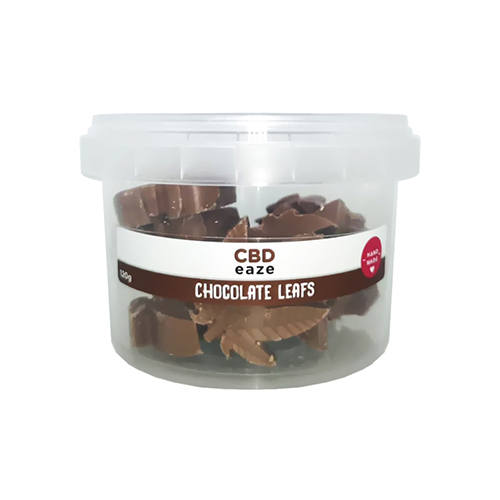 This allows us provide faster lead times and control manufacturing. 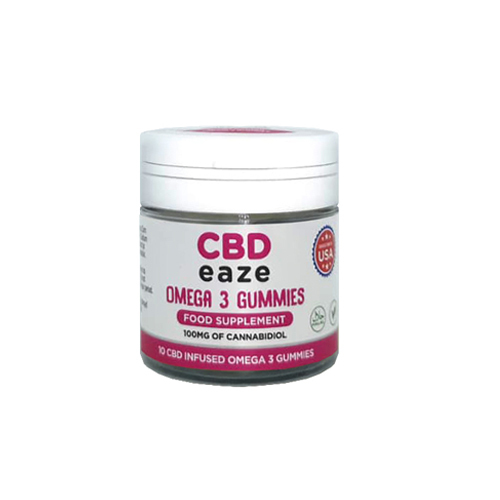 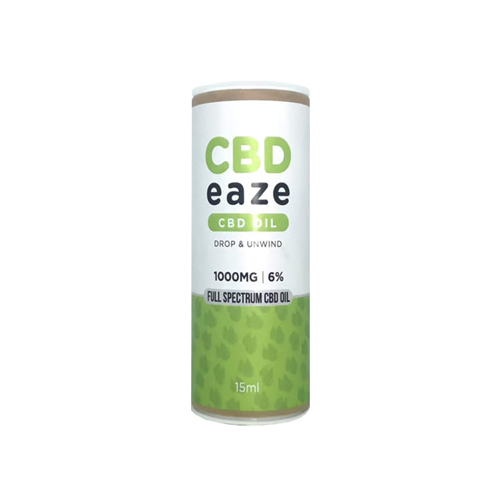 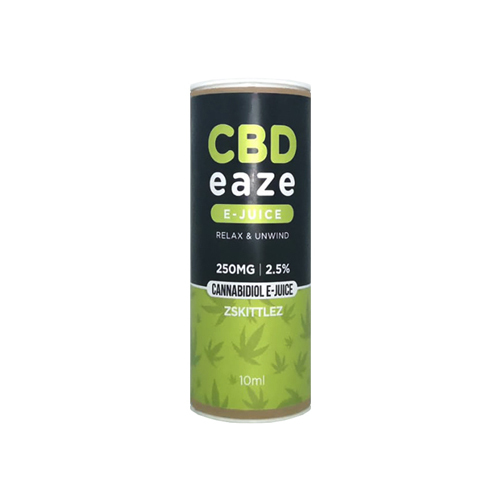 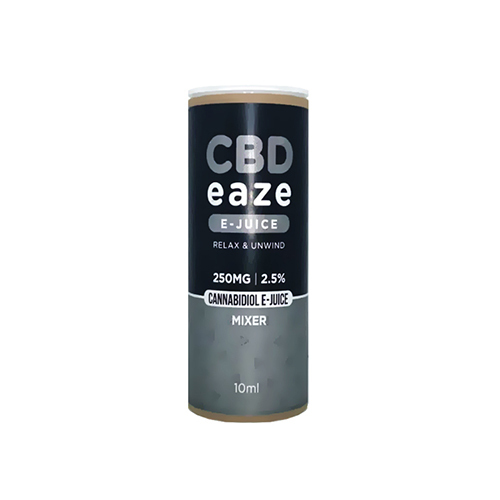 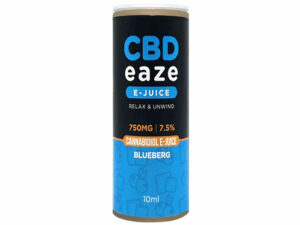 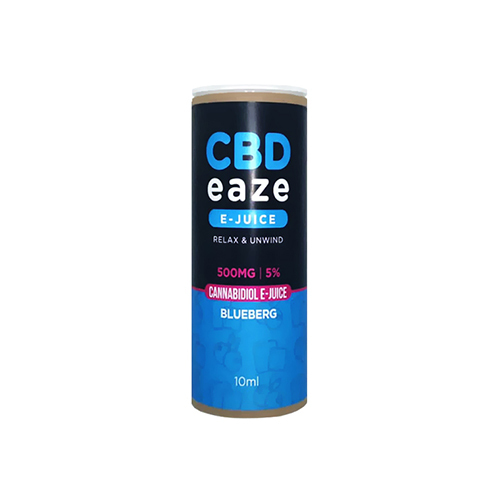 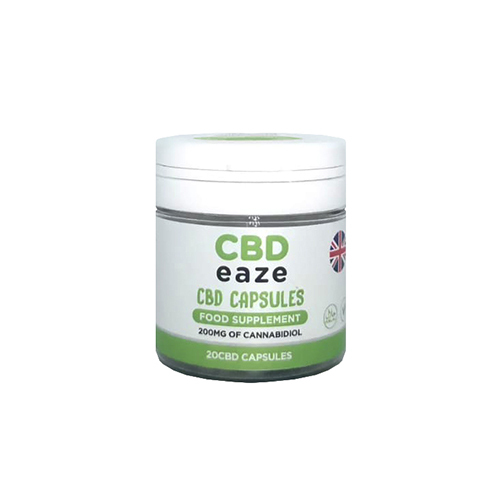 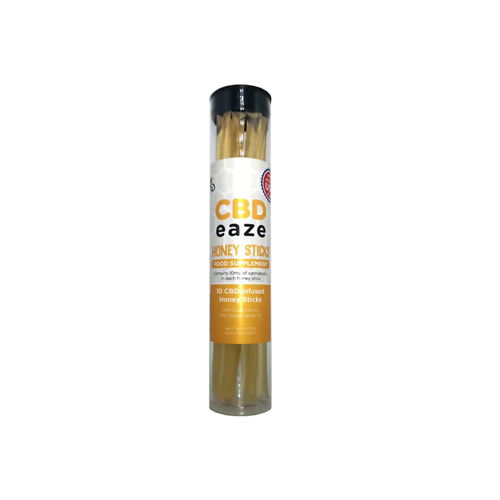 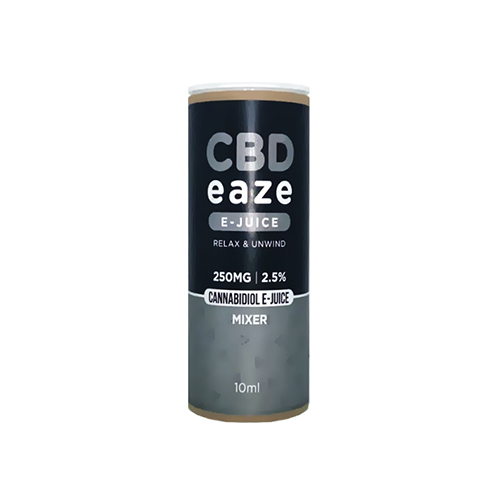 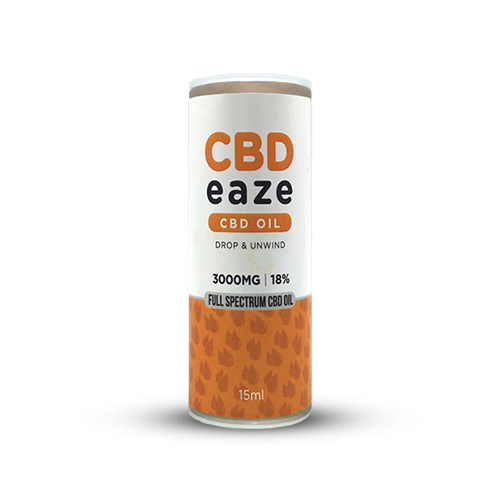 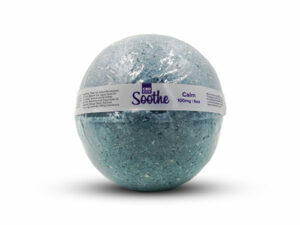 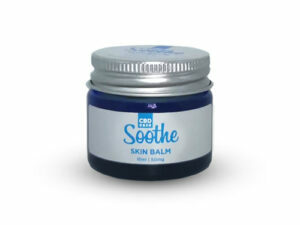 CBDeaze does not make any medicinal claims regarding our own products of that of other stocked items.